Imagine a community where you spend less time driving from place to place and more time face to face with family and friends. 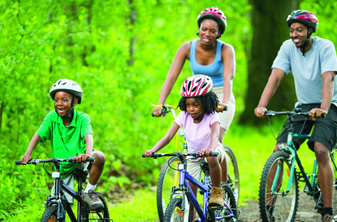 Where taking the kids for ice cream can be a bike ride instead of a car ride. Where you can walk the dog to the cafe in the morning and then stop at the farmers market on your way home. Where one of the best school districts in Ohio is in your backyard. Imagine walking out your front door and having parks, restaurants, shops, businesses and more just steps away. Imagine yourself at Evans Farm. 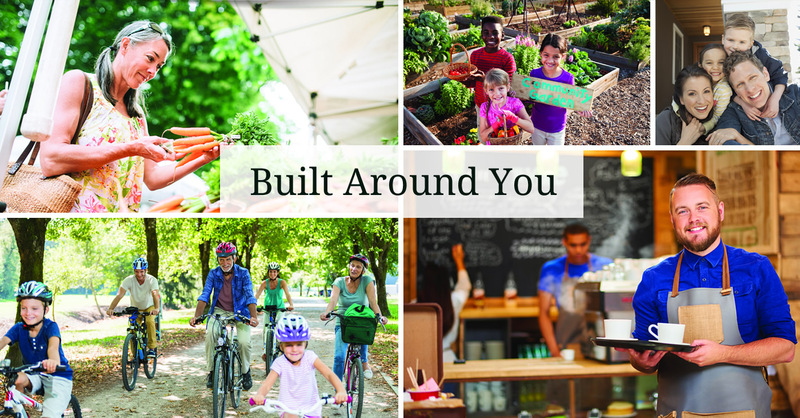 Built around you. 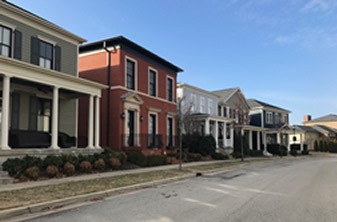 Evans Farm is Ohio’s only community designed around the principles of new urbanism, where shops, restaurants, parks, residential houses, and more are all within walking or biking distance of each other—so you can spend less time in rush hour and more time at happy hour. New Homes Now Under Construction! Evans Farm offers a variety of lot sizes and price ranges to fit every need and every budget. Evans Farm will feature amenities that make life more enjoyable and more convenient in one all-encompassing area. 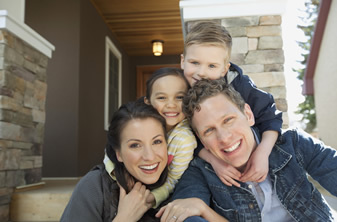 Evans Farm offers a variety of price ranges so you can design the home that’s perfect for you and your budget. At Evans Farm, you don’t have to go far to find what you’re looking for, including answers to your questions.